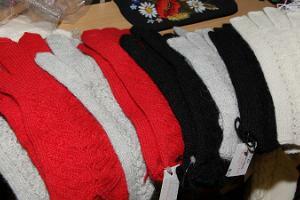 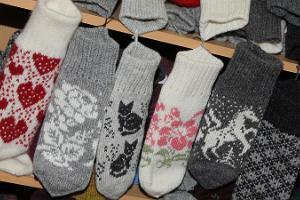 We sell mittens, socks, scarves, crocheted tablecloths, handicraft magazines and supplies, patterns, baskets and jewelry. 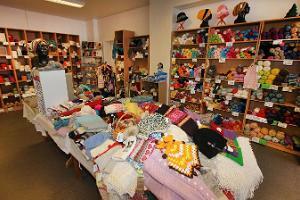 But focus in the shop is on yarn that fills two walls of shelves in tightly packed multicoloured rows. 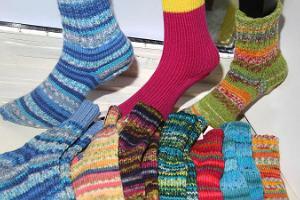 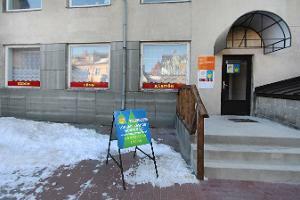 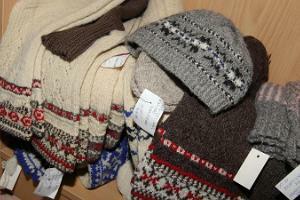 Lõngastuudio offers handicrafts and yarn for both beginner handicraft enthusiasts and knitting gourmets.